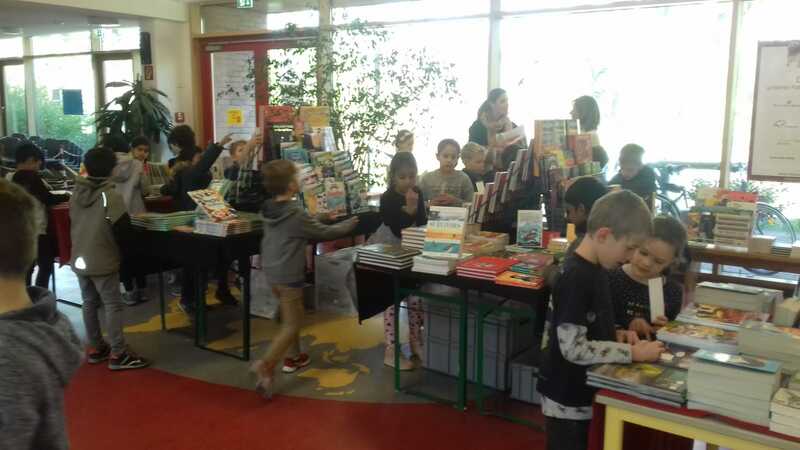 Yesterday, the SISS primary hall was turned into a book shop. Mrs Ophelia Gartside, Chief Bookworm from The Little English Bookworm, and Mrs Jessica Thomas from Usborne Books presented a wide range of children’s books to the classes. Is it hard to learn crochet? You can get the answer to this question from the Perfect Penguins and other Flexible Lower Primary classes, who have very successfully practised how to crochet in their Art lessons. The first step was to learn how to do crochet chains with your fingers only. 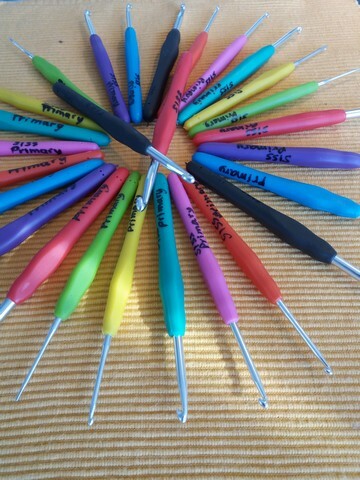 As a second step the children will use crochet hooks. Jumping is not just for kangaroos!